I’ve always been a fan of tai chow (big fry) but as my food hunts are usually done with my other half, we don’t get to order many dishes. 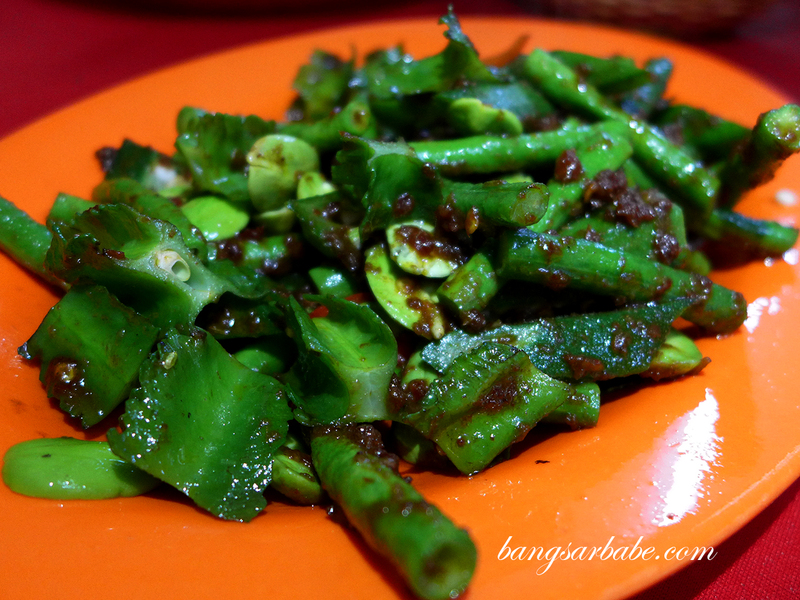 We were lucky my in-laws joined us for dinner at Lau Heong in Sentul recently, so we had a variety of dishes to try. 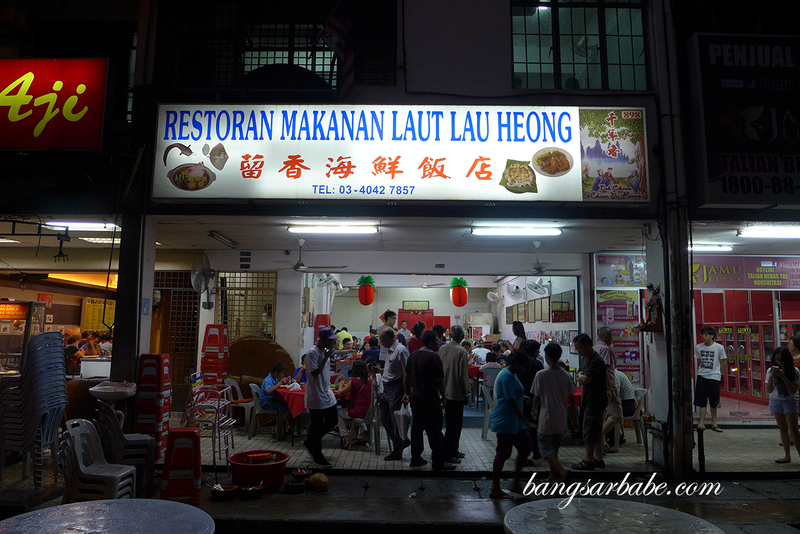 Lau Heong is one of the more popular restaurants around that area considering the dinner crowd at 7pm. 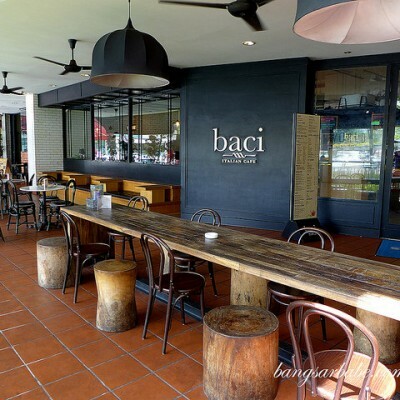 Do consider calling ahead and reserving a table as waiting time can take up to 30 minutes for a table to free up. I suspect many of the items are cooked in advance as our food arrived within 10 to 15 minutes after I placed the order. 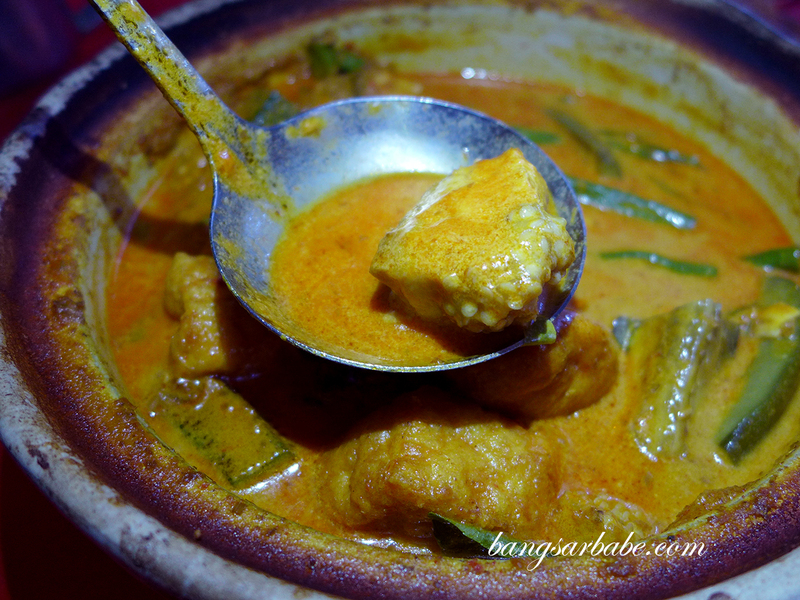 The claypot fish curry is a popular dish at Lau Heong and it was also the first dish to arrive. I asked for fish slices rather than fish head, as the former requires less hassle to eat. 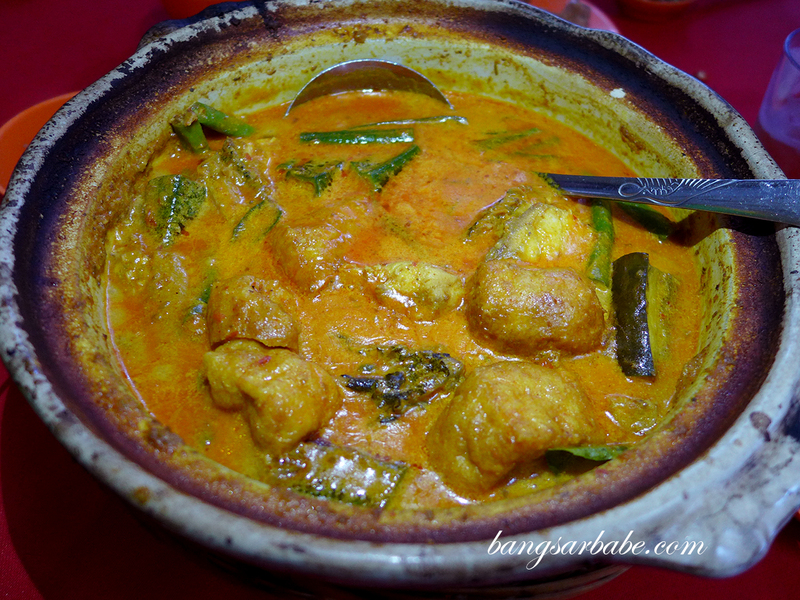 Tastewise, I found the curry quite decent – aromatic, spicy and adequately thick. This was tasty with rice. 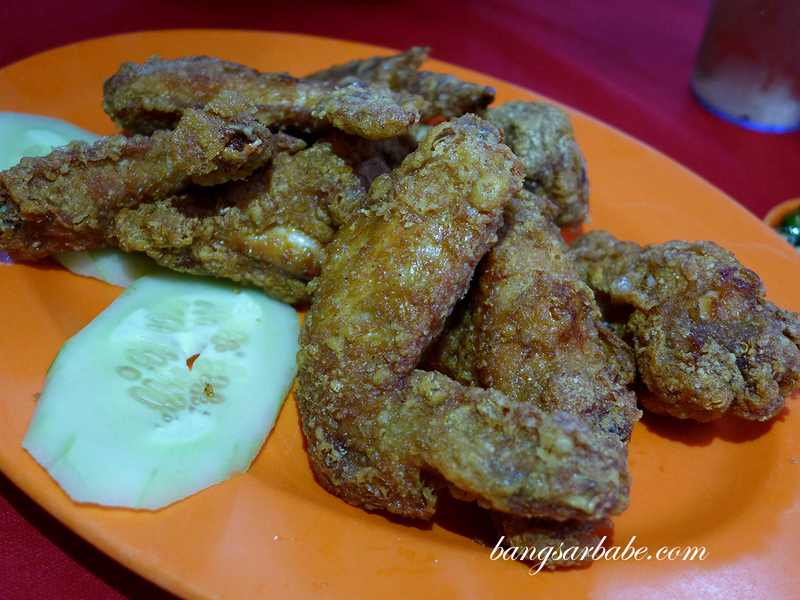 My favourite dish at Lau Heong is the deep fried chicken wings (RM2 each), marinated in prawn paste for a savoury, mildly pungent flavour. 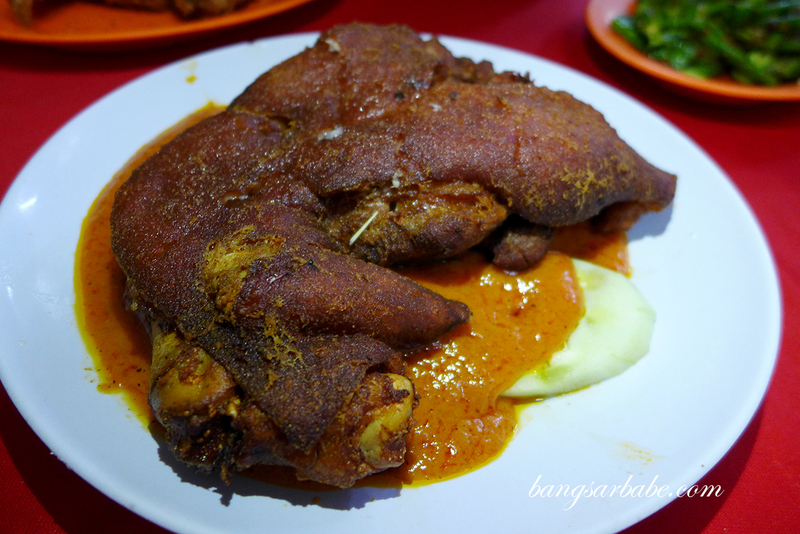 I opted for half a pork knuckle (RM20 – half portion) which was served with a peppery sweet sauce. 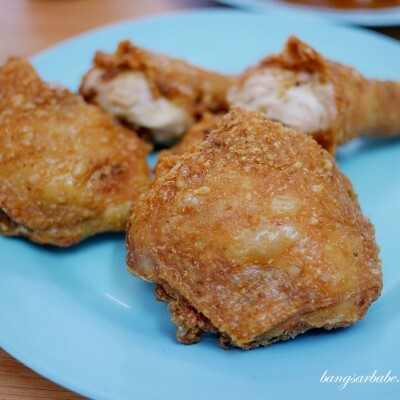 I didn’t care much for the sauce (tasted like a cross between satay and Mongolian sauce) to be honest, but the knuckle was crispy with just the right amount of fat. Another popular item at Lau Heong is the seafood hotplate which I found overrated. 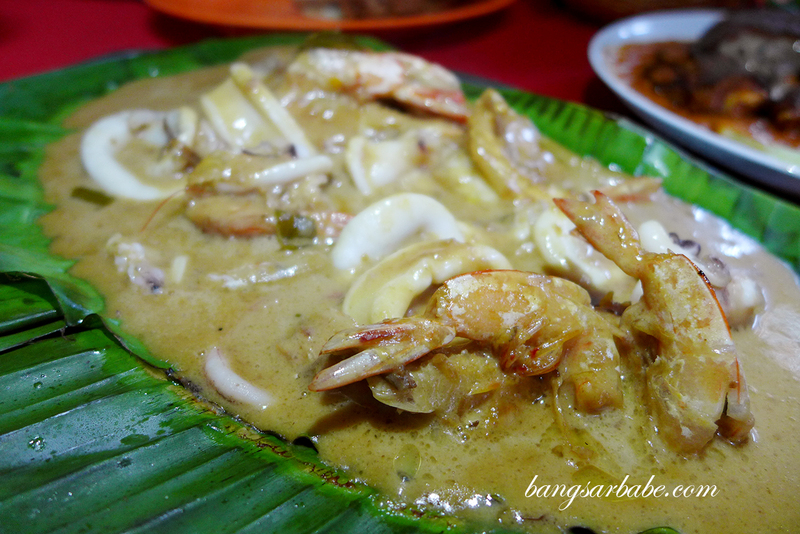 Squid rings and prawns, tossed in a creamy based sauce, and served on a banana leaf for aroma – sounded delicious, but unfortunately, didn’t taste as good. The squid rings were undercooked and slimy, and when they took the dish back and recooked it, the prawns were overcooked and powdery. I wouldn’t recommend this. The four heavenly kings (RM10) were alright but nothing exemplary. 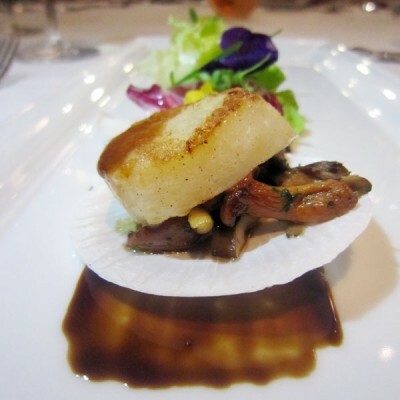 This was ordered to counter the richness of the fried and creamy dishes. 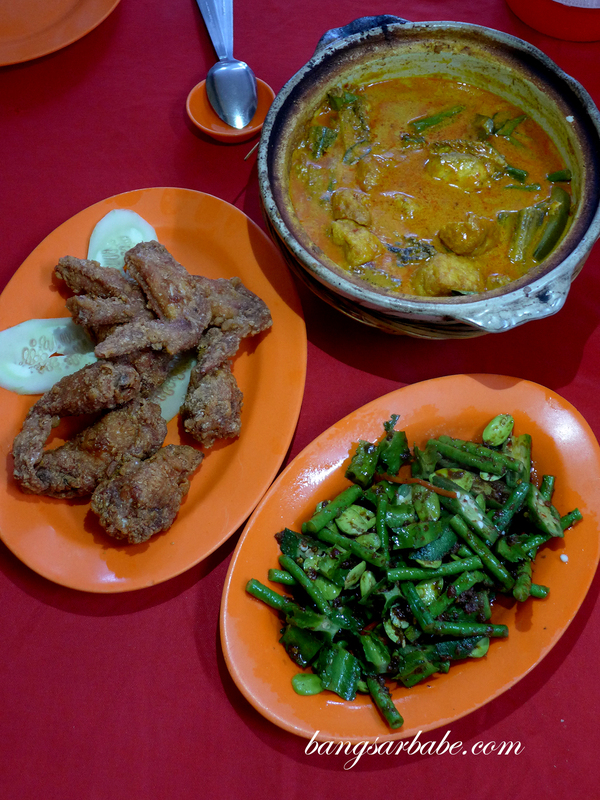 Our bill came up to RM104 for all the above, inclusive of drinks and rice. Pretty reasonable, I feel. Verdict: I liked the chicken wings but the sizzling seafood was overrated.